we are having vast range of budget properties.Our motto is to fulfill the customer requirement and to make their's dream come true. 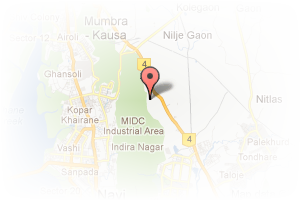 Address: Sec-11, Taloja Panchanand, Navi Mumbai, Maharashtra, India. 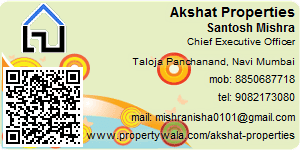 This Broker Profile page for "Akshat Properties" has been created by PropertyWala.com. "Akshat Properties" is not endorsed by or affiliated with PropertyWala.com. For questions regarding Broker Profiles on PropertyWala.com please contact us.